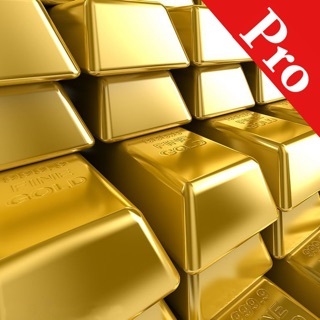 Gold Price Live is a free iPhone app released by the World's most popular and trusted gold price website http://goldprice.org Established in 2002. 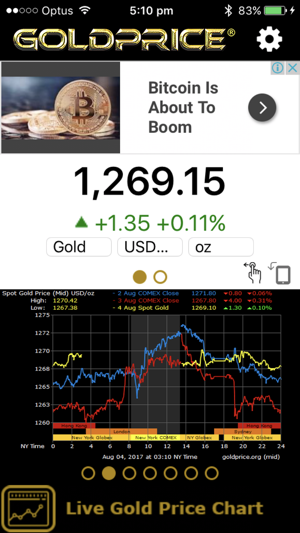 Please click on the edit/settings menu within the app where you find that we have gold and silver charts in every national currency in the world before submitting negative feedback, with a comment saying we don't have the price of gold in your local currency. Thank you! 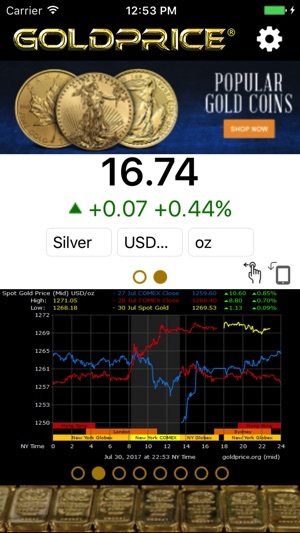 - Live Silver and Gold Price charts in all national currencies, prices update every 1 minute, charts automatically refresh. 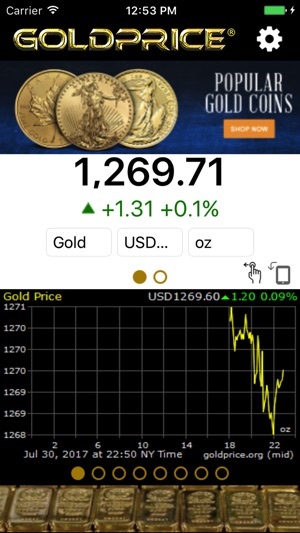 - Live Silver and Gold Price tickers in all national currencies, in large font, prices update every 10 seconds automatically. 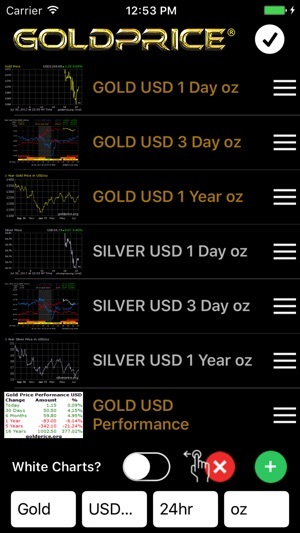 - Turn your phone to view all charts in full screen in landscape. 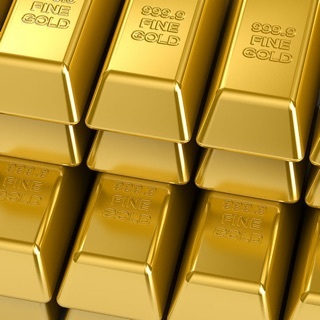 - Silver and gold price history charts including 1 day, 3 days, 30 days, 60 days, 6 months, 1 year, 2 years, 5 years, 10 years, 15 years, 20 years and up to 46 years. 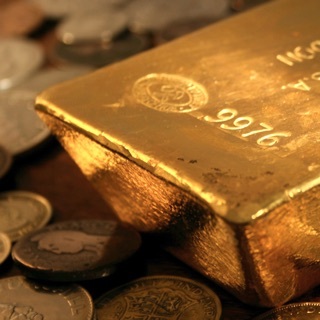 - Gold Silver Ratio and Silver Gold Ratio Charts. 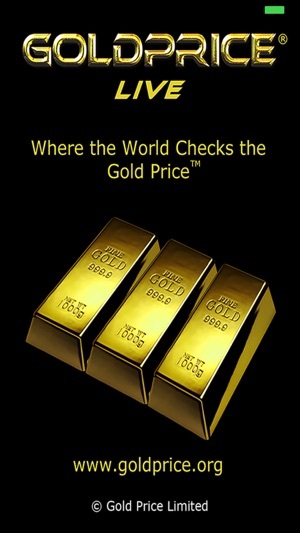 - Find out the maximum Gold and Silver Prices for every national currency. 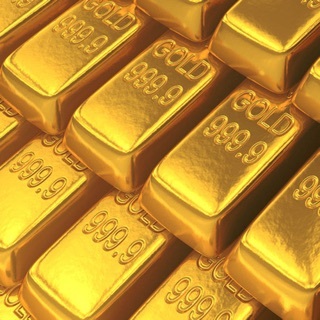 - View the Gold Price performance today, 30 days, 6 months, 1 year, 5 years and 16 years for any national currency. 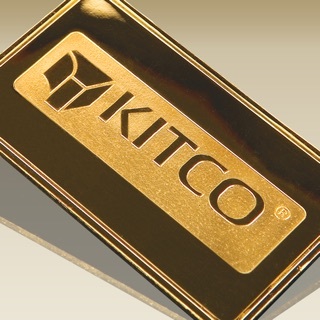 - View the Silver Price performance today, 30 days, 6 months, 1 year, 5 years and 16 years for any national currency. - Save your favourite charts collection then view them all in one convenient place on the home screen of the app. - Simply turn your phone to landscape to enlarge the charts to fill the entire screen and then you can scroll through all your favourites as they update automatically in real time.